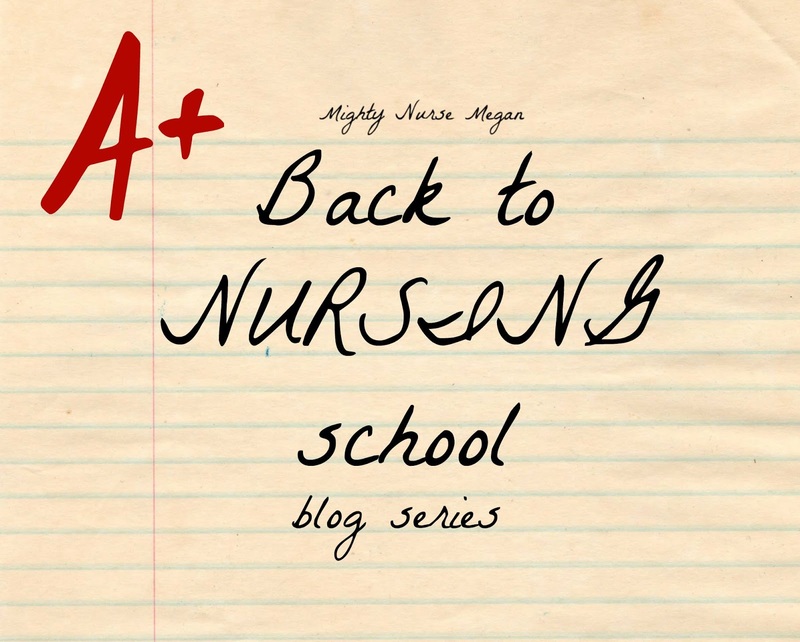 So for the first installation of this NEW blog series I am going to be talking about your first semester of nursing school! Why is the first semester of nursing school so hard? This is the question that is on everyone's mind. I know I asked all the sophomores this same question when I was accepted into the nursing program. 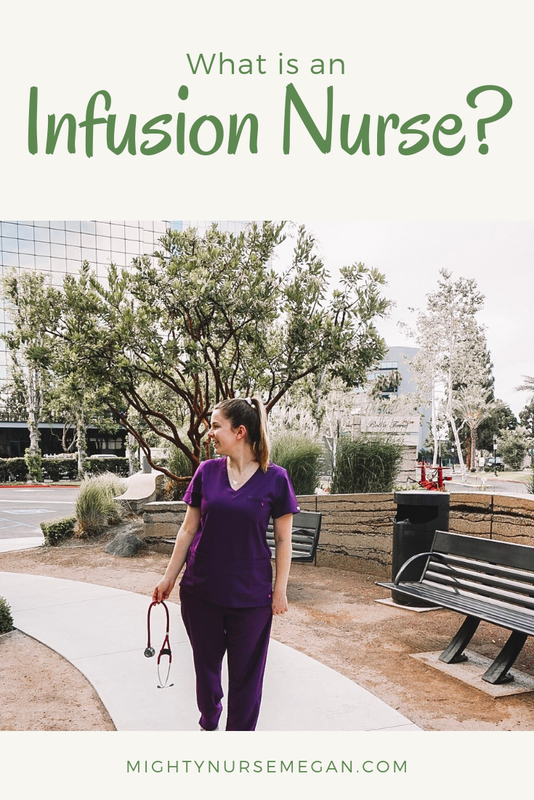 It is very exciting to be starting nursing school, but it also comes with a lot of stress. Due to the fact that you have worked so hard to be here you probably feel like every situation is life or death. I started out this way my first semester. Until my mentor pointed out to me that there is life outside of nursing school. 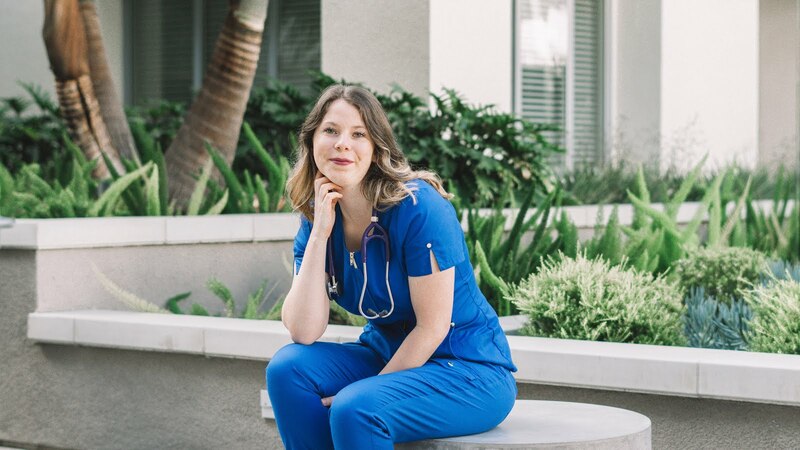 That simple conversation with her showed me that I should not worry about the grade, but rather learning the information to be a successful nurse! My advice is to have fun throughout nursing school. Once you have the letters RN behind your name no one will know that you were a B average student. 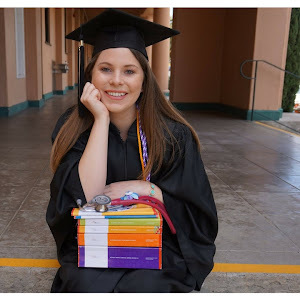 The first semester of nursing school is accompanied by a lot of firsts. The first time you are exposed to NCLEX style questions, possibly the first patient interaction you have had, or maybe even the first C in your life. 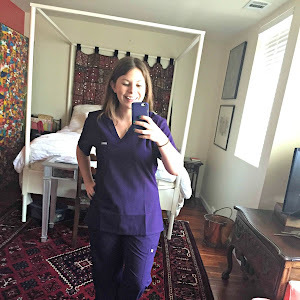 Adjusting to these changes is what makes the first semester of nursing school challenging. But it can be done! The exam questions require a higher level of thinking than your other classes. I suggest getting a study aide in the courses that you are struggling in. Textbooks can be bogged down with information overload. I found it easier to learn the material while reading my study aide books. I suggest using the Made Incredibly Easy series. The aides really help narrow down the information for you and some books even have practice questions! First semester nursing students also struggle with time management. The amount of time that nursing school consumes is tremendous. Adjusting to creating a schedule for studying, eating, socializing, or even using the restroom is difficult. Start early by buying yourself a planner and marking all important dates from your syllabus. Schedule set times in the day where you can gather yourself in a quiet space to study. You also do need sleep to function, so go ahead and schedule that too. The first semester of nursing school is where you get a lot of your introduction type classes. 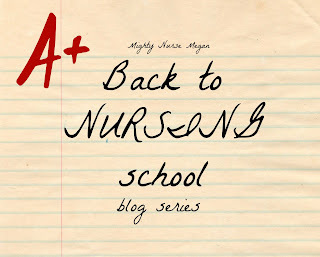 My first nursing class was all about assessments of each system. It seems so silly now, but I really struggled in it. 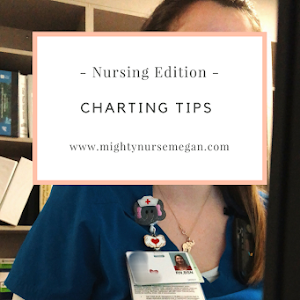 Having a firm foundation in the basics will benefit your nursing career. I wish I was able to tell you how your first semester is going to go, but I cannot. Everyone experiences things differently. My first exam I failed. No it was not a D or F, but in nursing school a 71% is just the same. I felt like a moron and even began to question my major. The only comfort was that I was not the only one who struggled. I took it as a chance to grow and eventually learned how to study better. I ended the class with a B+. (2 points away from an A. I am still a little bitter about it. First semester of nursing school is challenging because it really is a whole new world. My biggest advice is to be organized and do not be too hard on yourself. It took me the first probably 8 weeks of my first semester to feel like I was no longer floundering! I wish I had known everyone else felt the same as I did! Great advice!